Congratulations our sales agent Stevan being nominated #1 Sales Agent. With over 34,000 registered profiles on RateMyAgent, Stevan Vuk-Luboya & Property Nest rank in the top performing 6% of real estate agents and agencies in the whole Australia. The industry’s most anticipated awards, putting clients’ needs first. 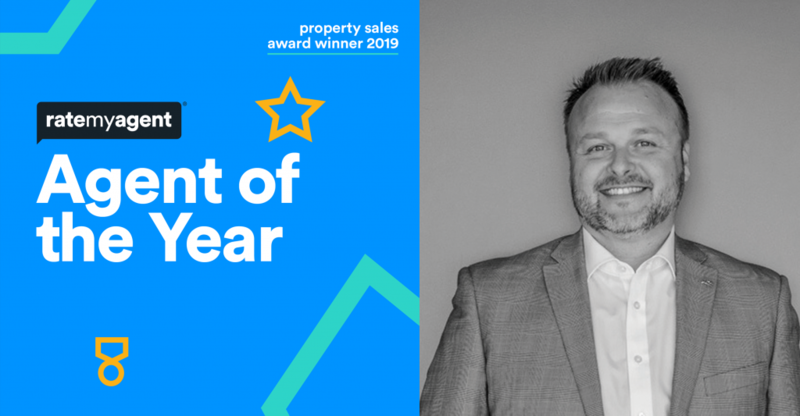 Now in its fifth year, the Agent of the Year Awards are the only awards in Australia that celebrate and recognise real estate agents and agencies that provide truly excellent client service, based primarily on customer satisfaction. The Agent of the Year Awards are also the only awards in Australia to recognise agents and agencies on a suburb level. The awards also honour leading agents and agencies on a city, state and national level, highlighting the most recommended across the country so sellers can make informed choices.